I know many moms struggle to have their kids eat fruits and vegetables and let alone open their mouth for vitamins. I am probably one of the very few parents with a child who loves taking vitamins whether chewable or syrup (and yes, my child also loves greens and an absolute fan of fruits). 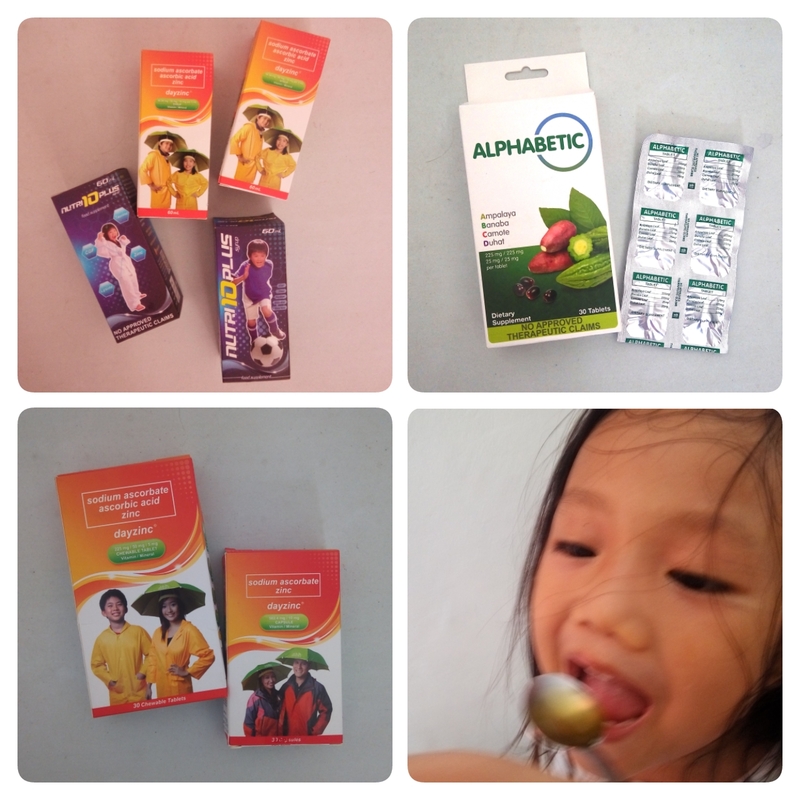 When I first had my daughter try Nutri10 Plus from Wert, I knew I wouldn’t have any problem. And true enough, “Sarap, Mommy!” was her instant reaction. In fact, she loves it so much that she takes the initiative to remind me she hasn’t taken vitamins for the day. I know it’s more than her memory. It’s her love for it. 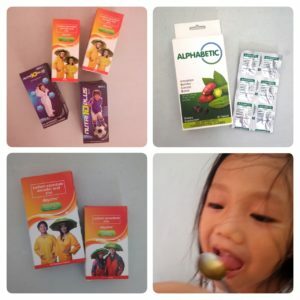 Since my little one is on the active side, this vitamins helped boost her energy even more. Living up to its promise, “Para sa batang aktibo’t malakas,” my daughter is absolutely stronger and more energetic. I have another mom friend who said that her son has increased appetite after having the Nutri10 Plus vitamins for a while. Nutri10 Plus also has the highest Lysine Content that contributes to the growth and development of children including Taurine, Vitamins and Zinc. And did I mention? Wert also has other vitamins for adults that my husband and I take as well. If you are looking for vitamins you can try out with your kids, I would recommend you choose Nutri10 Plus. Have you tried Nutri10 plus? How has your child’s energy level changed?